Do you need a car tow? Have your ever needed a car tow? Has your car ever been broken down in the middle of the road? If the answer is no, consider yourself lucky. Unlike you, some have not had the same amount of good luck. 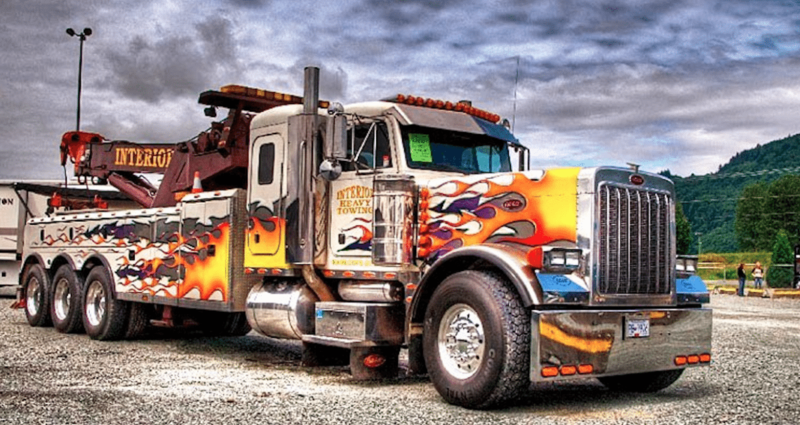 No one can actually say if or when they will need the services of a local Indianapolis towing company. 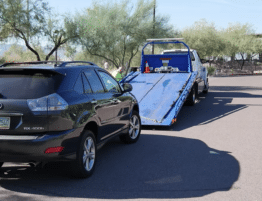 However, if you happen to be in the group of people that do need the services of a towing company, these are the things that you need to notice when you’re car or truck is being towed. As any smart consumer, make sure to take notice of the tow truck that the flat rate towing company sent out to tow your car. 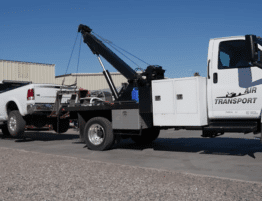 Different tow trucks have different towing capacities. 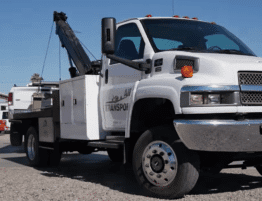 Make certain that the tow truck that was sent out for your job is the right tow truck that is the appropriate type for your car or truck. Also, take heed… Be cognizant of the parts of the tow truck. Parts like brakes, transmission, lights and tires of the tow truck should look as if they are cared for and in good condition. Watch the tow truck driver. Watch the tow truck driver carefully. The driver should be both experienced and well trained. 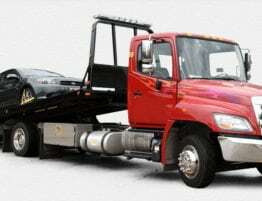 When you need a car tow, the last thing you want is to have your car damaged while being towed by another company. They should appear to be trained well on the use of the equipment and experienced. The driver should clearly identify who they are, and before the tow, they should give you a general cost range of your tow. Most importantly, they MUST be familiar with all of the legal requirements of the job. 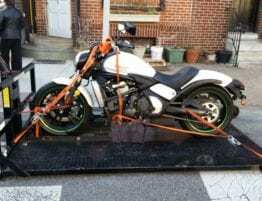 The towing driver should not have any unidentified passengers inside of the towing vehicle. The tow truck driver should also follow all of the appropriate posted speed limits of the area. 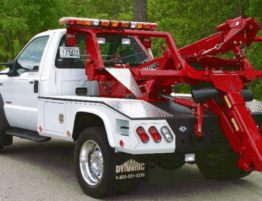 The Indianapolis towing company staff should place the relevant towing boards and tools on your vehicle. 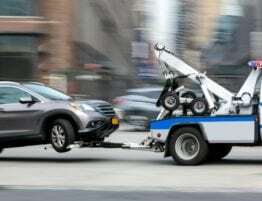 The tow truck driver should know the roads where your vehicle will be towed, if you are being charged per mile, the last thing that you want is to pay extra mileage fees simply because the tow truck driver did not know where they were driving! In today’s smartphone society, the driver should be able to quickly get you where you need to be without any additional expense.